Over several months of working together Academy College Coaches learned a lot about your child’s hopes and dreams for a career. Step one was college admission. 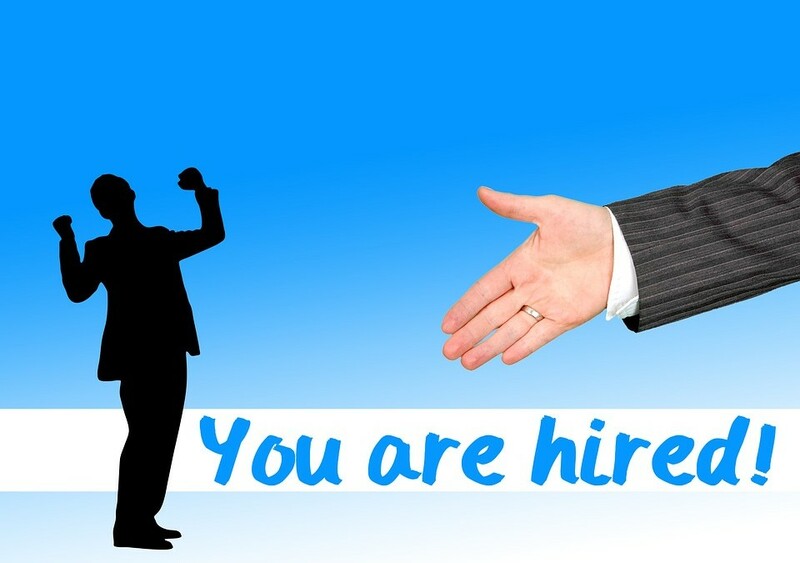 However, as you will know employers and graduate schools want experience as well as a degree. 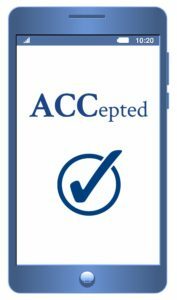 Now ACC has expanded its services to support students in earning academic and corporate internships that satisfy this requirement. Knowing your child’s strengths and weaknesses in marketing and positioning themselves will help us make them stronger candidates for these limited opportunities. Students often want to secure internship or research assignments but don’t know where to begin. They respond to Internet postings or send resumes and cover letters on their wish list and never get a call for an interview. If this sounds familiar, ACC can help your child earn the necessary skills required for earning that first job after graduation or admission to graduate school. The ACC team that works with your child are all experts in cover letters, resume collection, researching internship and publishing opportunities, interviewing and cold call follow up. They will prepare students with scripts and the confidence to help sell their passion and raw talent to any employer, professor or human resources gatekeeper. Contact us today to find out how we can work with you in securing that perfect campus or summer opportunity for your child. Meetings will be held electronically while away at school and coupled with face to face meetings on holiday breaks when they are home. Remember internship managers, employers and graduate school admission representatives want candidates with real world skills. Start to build them today! College Students: You Simply Must Do an Internship (Better Yet: Multiple Internships)!